Dinosaurs were one of the most popular decks of 2017. They saw consistent tops from the release of the Dinosmasher’s Fury Structure Deck through to the September 2017 Forbidden List. However, this list seemingly killed the deck’s competitive viability by banning Lithosagym and Denglong and limiting Miscellaneousaurus.. While this proved true for some time, since the November 2017 Forbidden List weakened SPYRAL somewhat, Dinosaurs have seen a resurgence in competitive play. Although not as good as before, Dinosaurs has proven itself time and again. The deck has landed top placements at a variety of regionals and even multiple YCS events. 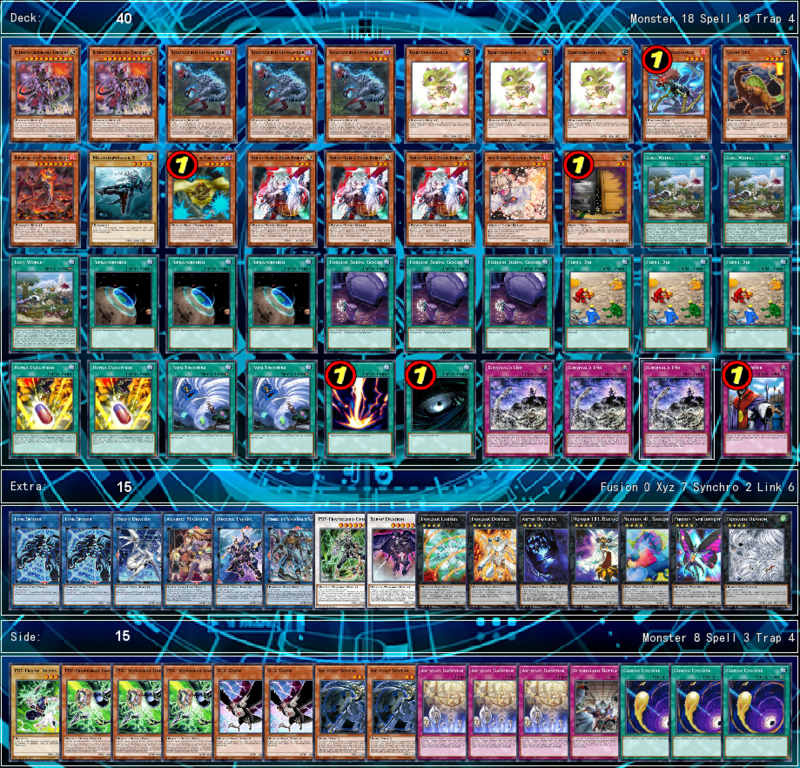 Due to its continued top placements at regional and YCS events, Dinosaurs has solidly earned a position near the bottom of Tier 2. The deck does have potential to move up in the meta depending on the impact of the new Forbidden List as it is unlikely to see any further hits. The deck will also be receiving new support in February’s Extreme Force booster set with Overtex Coatl. 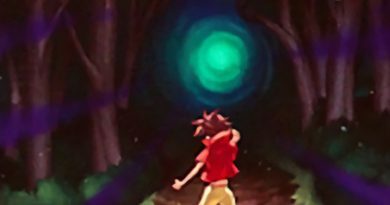 Despite all this, the deck is unlikely to return to a central spot in the meta game without the reversal of some hits to the deck. We will be looking at two decklists for Dinosaurs: a top 32 Lost World Dinosaur list from YCS Prague and a top 16 True King Dinosaur list from YCS Melbourne. The first list we’re going to look at is Georg Scherer’s Top 32 Lost world Dinosaur list from YCS Prague. Scherer’s list is unique because it was the first Dinosaur list to see high level tournament success playing a build without True Kings. Instead, his build focused on utilizing a combination of Lost World and Survival’s End. Survival’s End serves a similar purpose in this build that Dragonic Diagram does in the standard builds. While it has the disadvantage of not being quite as proactive as Diagram, Survival’s End does have some benefits. First of all, being a Trap means that it can be used during either player’s turn. This becomes especially relevant when you consider that Survival’s End doesn’t just help your baby Dinos float, but also provides spot removal. Lost World also provides great value for the deck as it can turn a single Souleating Oviraptor into plays. Together, both Survival’s End and Lost World allow for a very versatile amount of destruction, even compared to the modern True King variants which can only destroy a single baby Dino at a time as well. The final tech choice of note in Scherer’s build was the inclusion of Number 103: Ragnazero. Ragnazero, normally viewed as a forgotten Rank 4 of a bygone era, can provide further disruption thanks to Lost World. This gives the Lost World build additional versatility in the Extra Deck that other Rank 4 oriented decks don’t have. 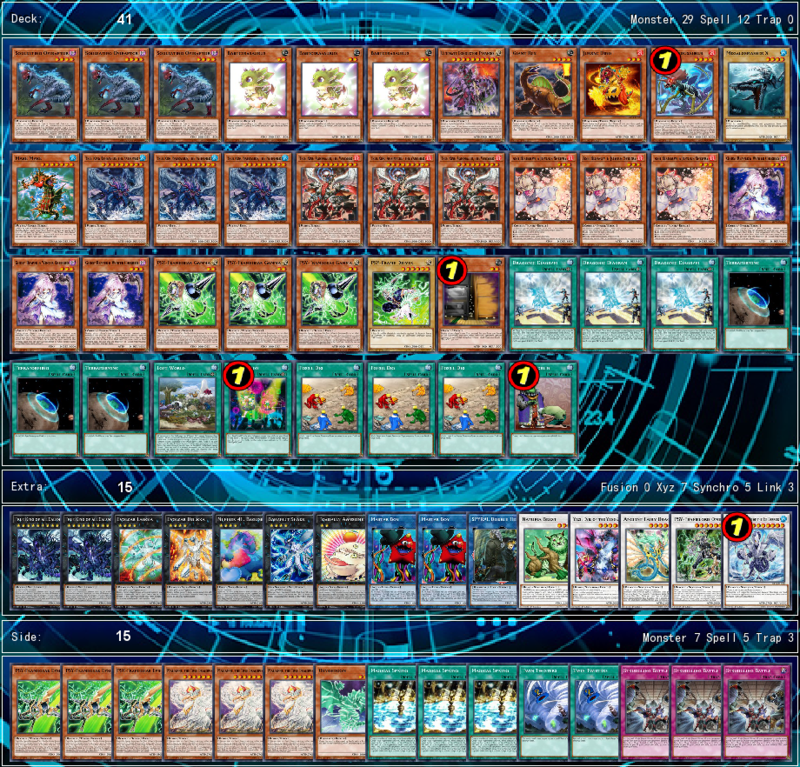 Caroll managed to top the most recent YCS event running the more traditional True King focused build of Dinosaurs. His deck does include a few notable tech choices, however. First of these is Jurrac Dino. While traditionally True King Dinosaur decks played Jurrac Aeolo as their tuner, this choice is far less favorable without access to Denglong, First of the Yang zing. Jurrac Dino offered Caroll’s build easy access instead to Yazi, Evil of the Yang Zing. Yazi can combo off with the Mare Mare that he also included in his deck to ultimately give its controller access to Mistar Boy, Trishula, and True King of All Calamities. The other interesting tech choice he made was to side in a Mariamne the True Dracophoenix engine. This engine allowed Caroll to combo off even more consistently, giving stronger first turn plays while still allowing for strong opens when going second. The main strength of Caroll’s build compared to the more OTK oriented builds that have seen success since September was its ability to do well going both first and second. This is especially crucial in a meta where the dominant deck wants to go 2nd. The last point of interest in Caroll’s build is the inclusion of only a single Ultimate Conductor Tyranno. Although two copies is more common, one makes sense in Caroll’s more combo oriented build of the deck. The modern iteration of the Dinosaur deck has a large array of tech choices and engines available to it. The first and foremost of these is the Lost World/Survival’s End engine. This can provide a potent budget alternative to more common engines like the True King engine. Another tech choice to consider is a maindecked Kaiju engine. Although this may seem normal, the Kaiju engine has generally fallen out of favor with the meta due to the rise in going second decks. It can still, however, provide good value for a Dinosaur deck. Kaijus not only give access to an additional board wipe but also give another potential WATER target for the summoning of True King Bahrastos, the Fathomer. A final tech option for Dinosaurs is the inclusion Gofu and/or Scapegoat. These cards are very popular in the meta right now, but traditionally have not been used in Dinosaurs. However, their ability to easily make Link monsters makes them good inclusions for extending the deck’s combos, especially when made to go first against something like SPYRAL. 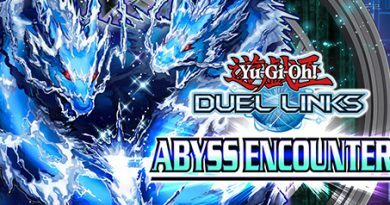 SPYRAL is the quintessential matchup in the current meta as it stands completely dominant. It can be a tough matchup depending on your Dinosaur build. The Lost world variant can be difficult as it relies on OTKing the opponent. To counteract this, the Lost World version of the deck can run tech cards to make Link monsters. Focusing on getting out powerful Rank 4 xyz when going first is also paramount. The True King variant of the deck will have a much easier time in the SPYRAL matchup. This is because SPYRAL will can be largely shut out by True King of All Calamities used for EARTH. The main counters to the deck are in the standard suite of hand traps as well as cards like Spell Shattering Arrow and Artifact Scythe. Trickstars end up being one of Dinosaur’s easier matchups. Since Trickstars focuses on hand traps to stop their opponent, the True King variant is inherently weaker. This is because it relies on Dragonic Diagram which is easily stopped by multiple hand traps. Despite this, the main thing that is needed to win against Trickstars is often just the raw beatdown power provided by Ultimate Conductor Tyranno. All Dino variants also have the added benefit of being resilient to both Droll & Lock Bird and Ghost Reaper and Winter Cherries. Some good side deck cards against Trickstars include Chaos Hunter to stop Trickstar Reincarnation. Twin Twisters is also good to force out the opponent’s backrow. Most of the common Rank 4 Xyz options can also provide a good amount of pressure against Trickstars. A final note for the Trickstar matchup is to call LIGHT when using True King of All Calamities. This will disable Ghost Ogre, Honest, and most importantly Trickstar Lycoris. Doing this should make OTKs through a Trickstar board far more reliable than they otherwise would be as well as limiting their combo potential. The Pendulum Magician matchup can often be difficult in game one due to the high amount of disruption Magicians can put on board. To counteract this, it can be a good idea maindeck backrow removal cards such as Twin Twisters or Cosmic Cyclone. Board wipes and Kaijus are also very effective at getting past Bagooska. As for the side deck, there are a variety of strong options such as Anti-Spell Fragrance, Imperial Order, and Magical Spring. 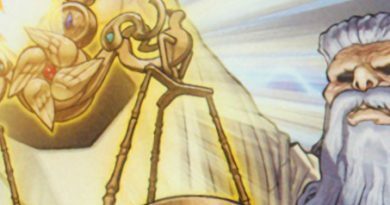 All of these cards can help to swing the Pendulum matchup decidedly in your favor.